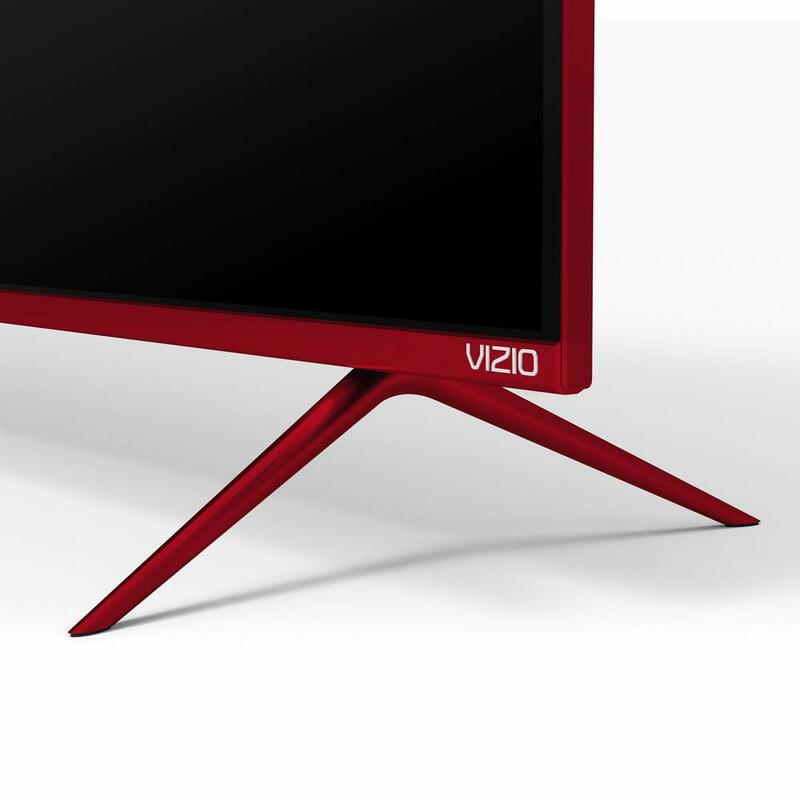 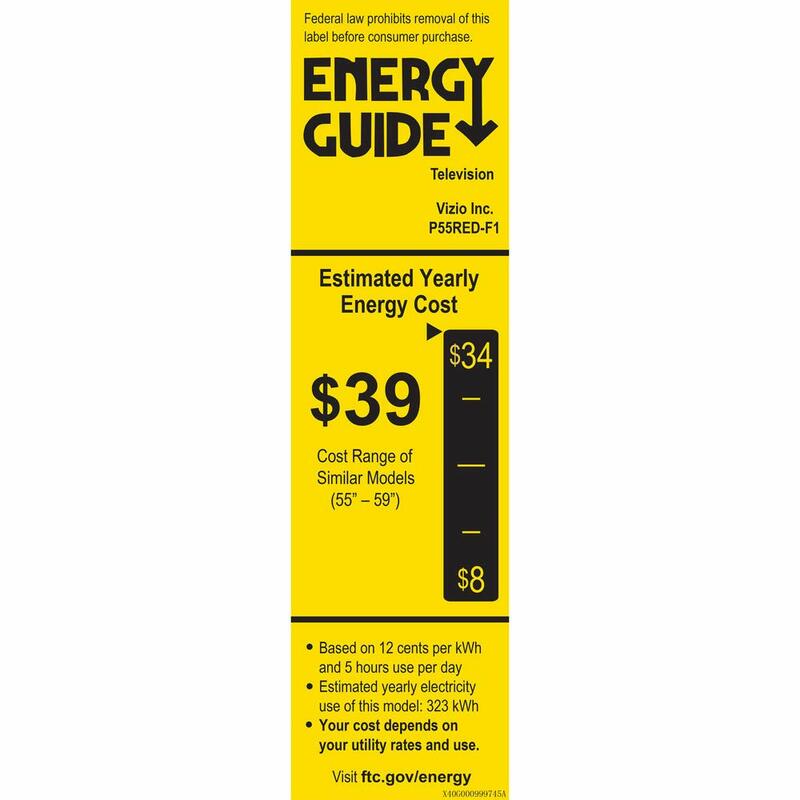 At VIZIO, we are contributing to a better tomorrow. 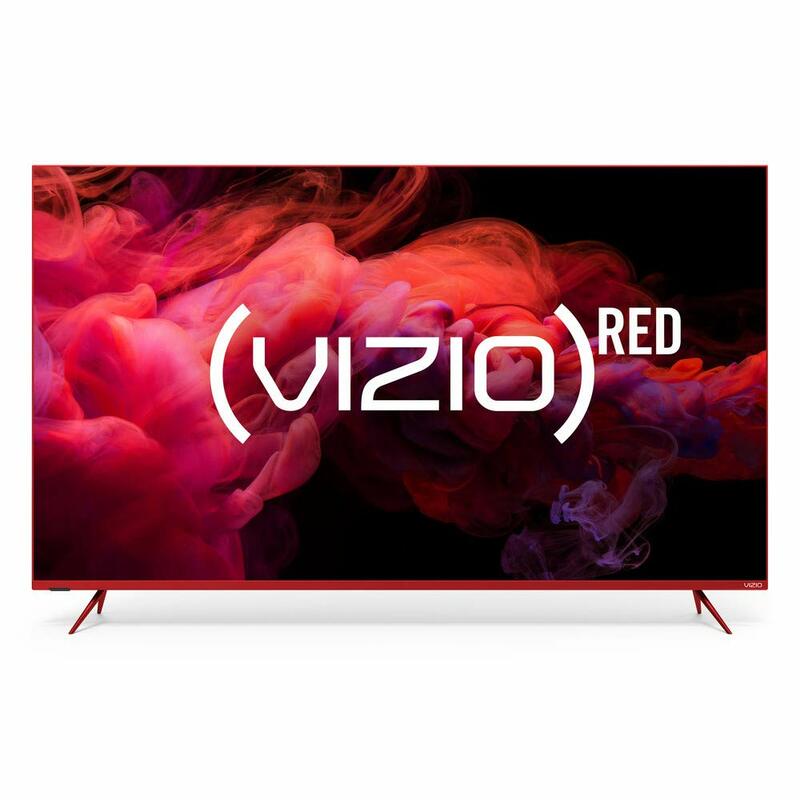 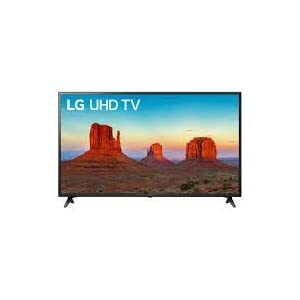 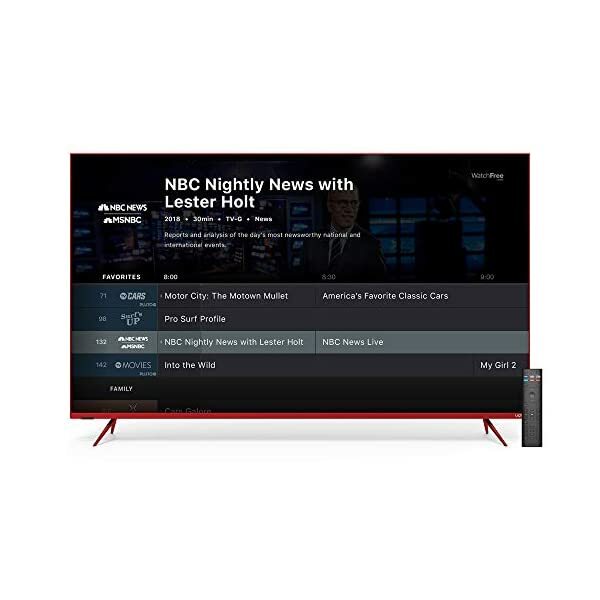 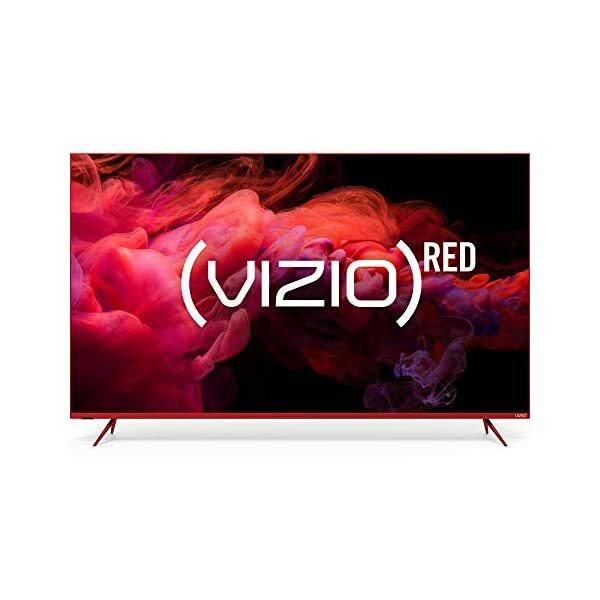 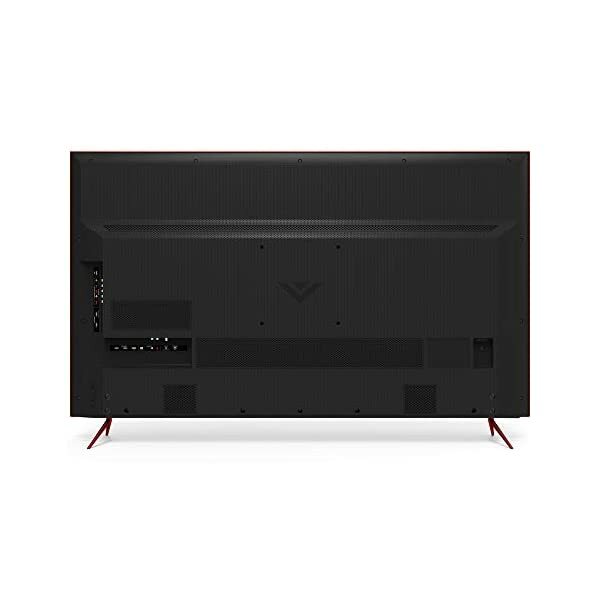 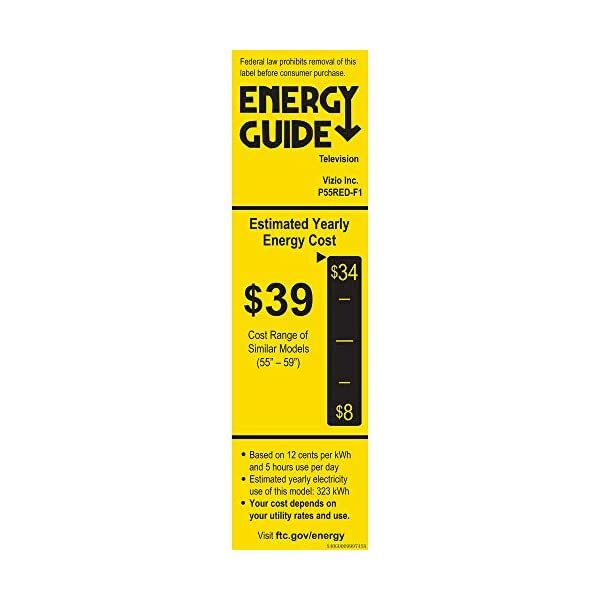 Part of every purchase of the (VIZIO)RED P-Series 55” Class 4K HDR Smart TV will go to fight AIDS with (RED). 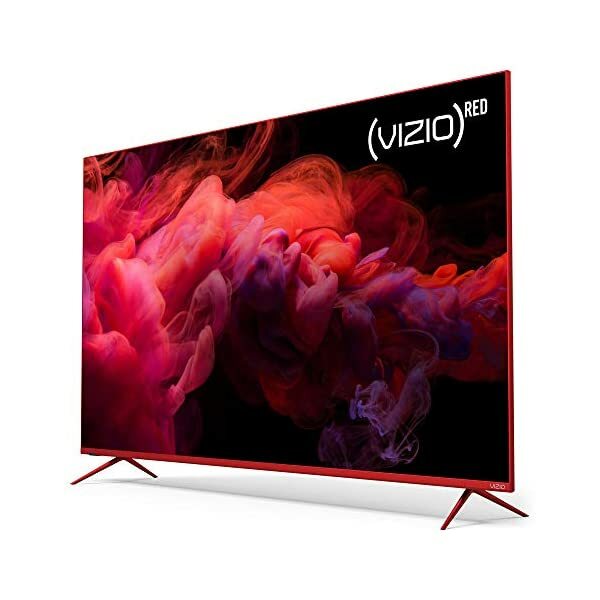 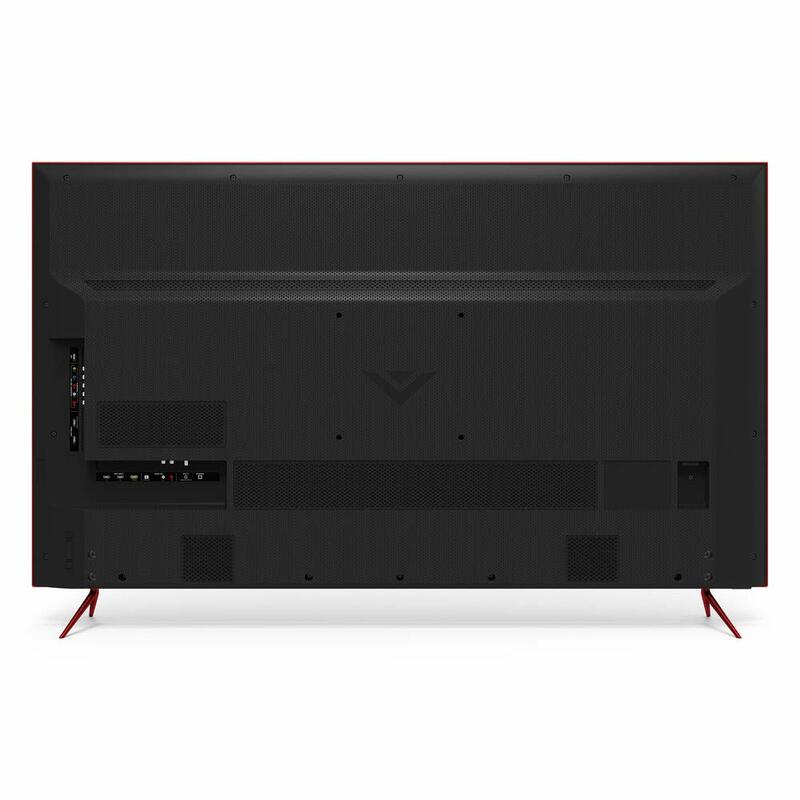 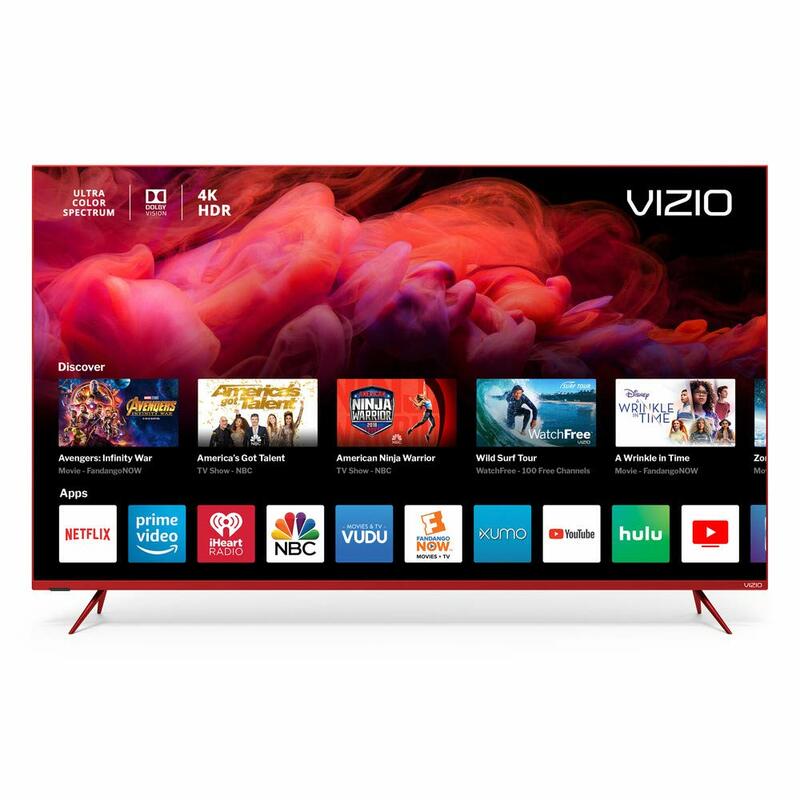 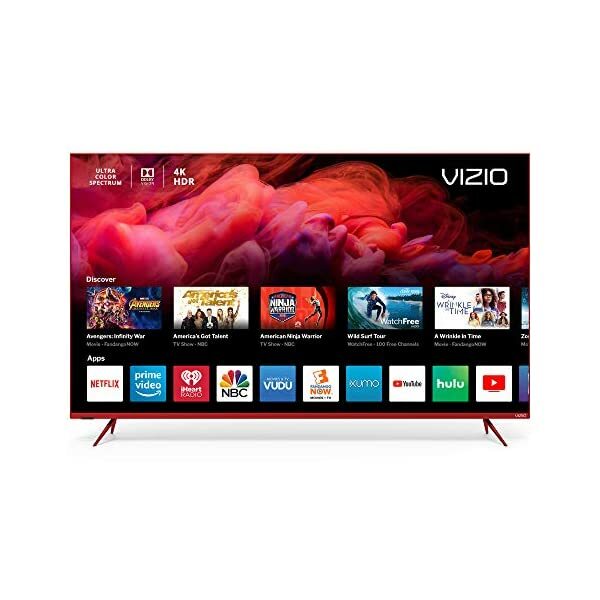 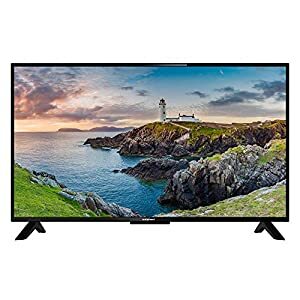 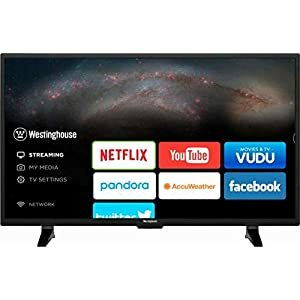 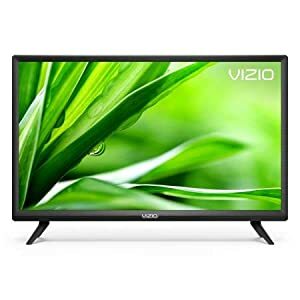 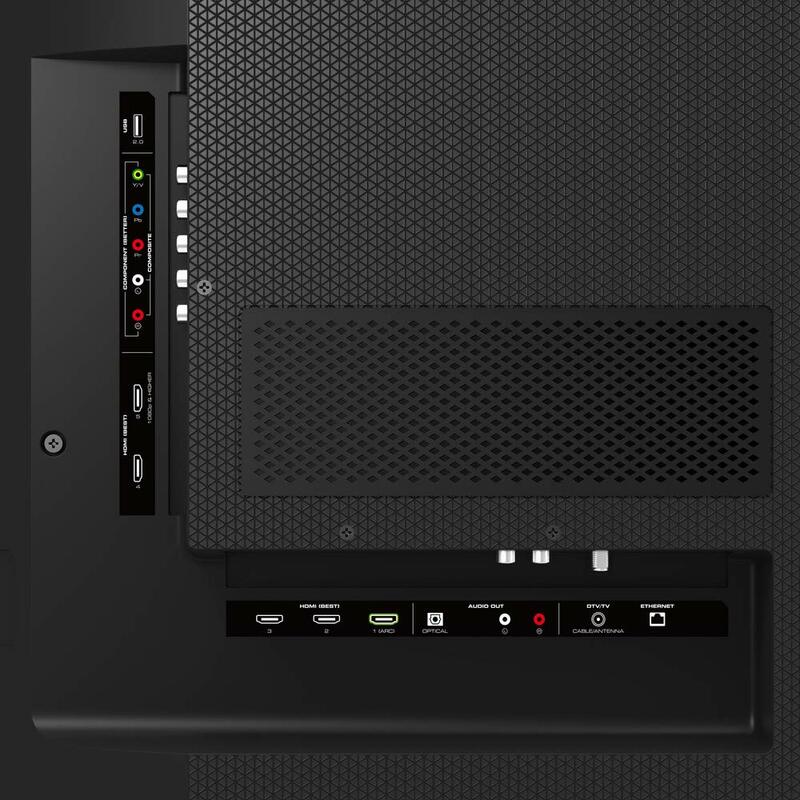 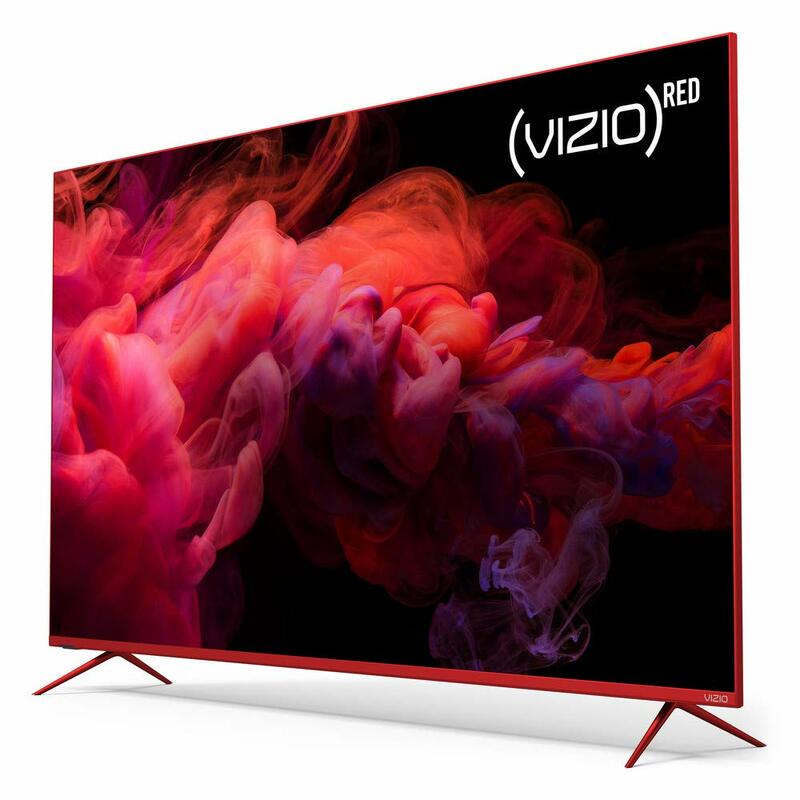 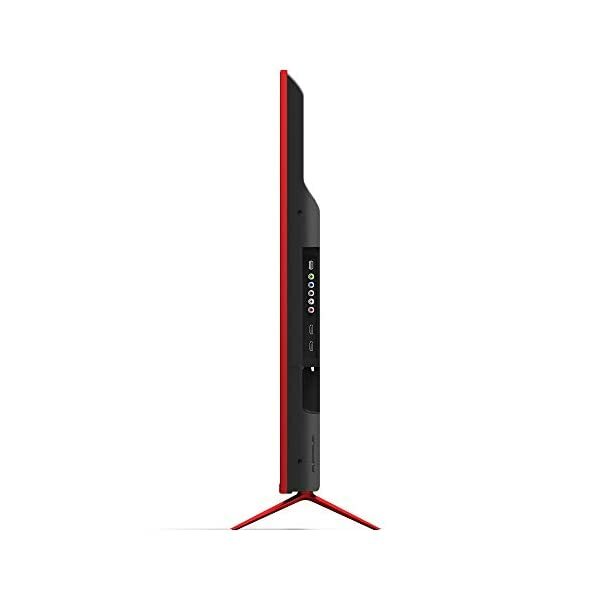 And with more than a billion colors, superior HDR performance, and sharp contrast in each frame, this RED P-Series TV also delivers serious smarts: VIZIO Smart Cast makes discovering and streaming high-quality 4K HDR video incredibly easy. 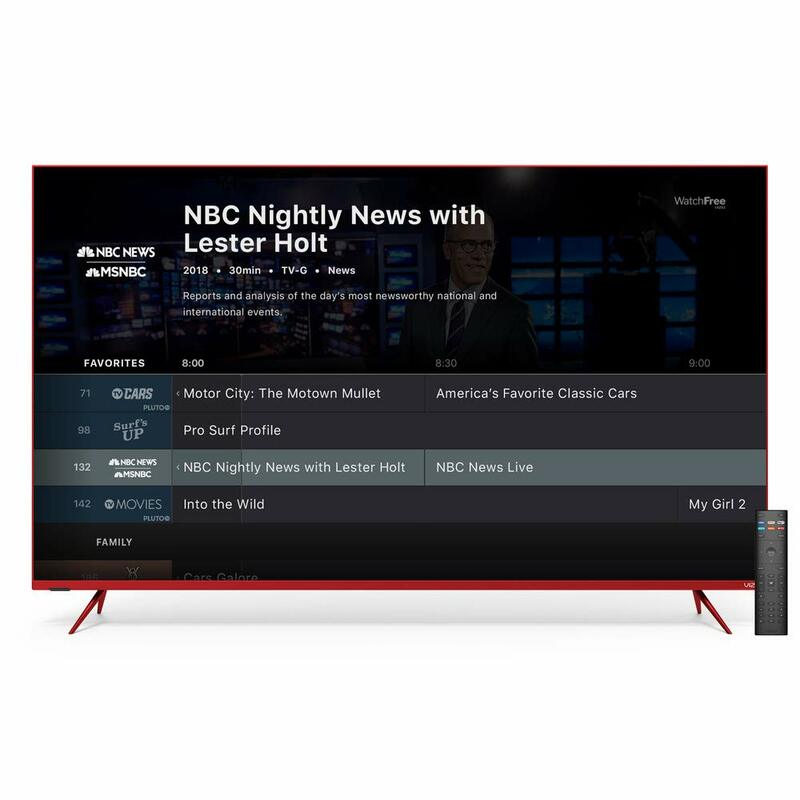 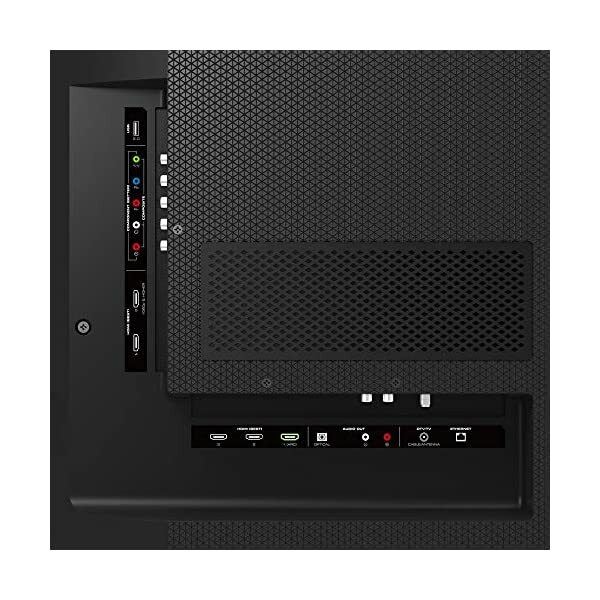 And support for Alexa and Google Assistant makes this P-Series a perfect smart-home centerpiece. 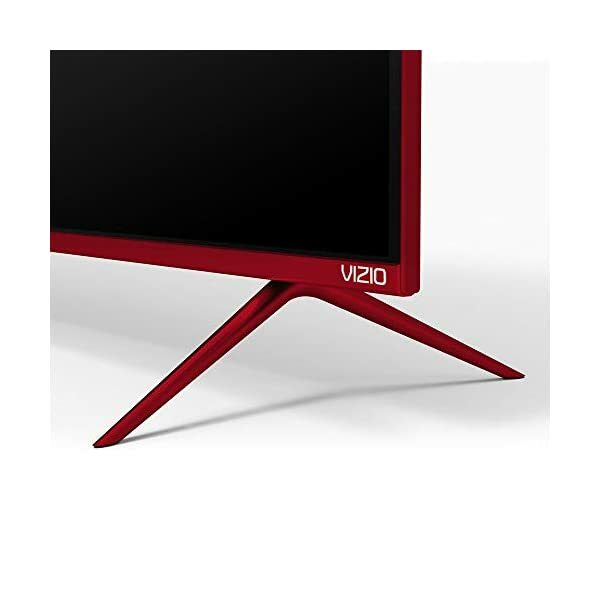 When you shop (RED), you’re a powerful advocate in the fight against HIV/AIDS. 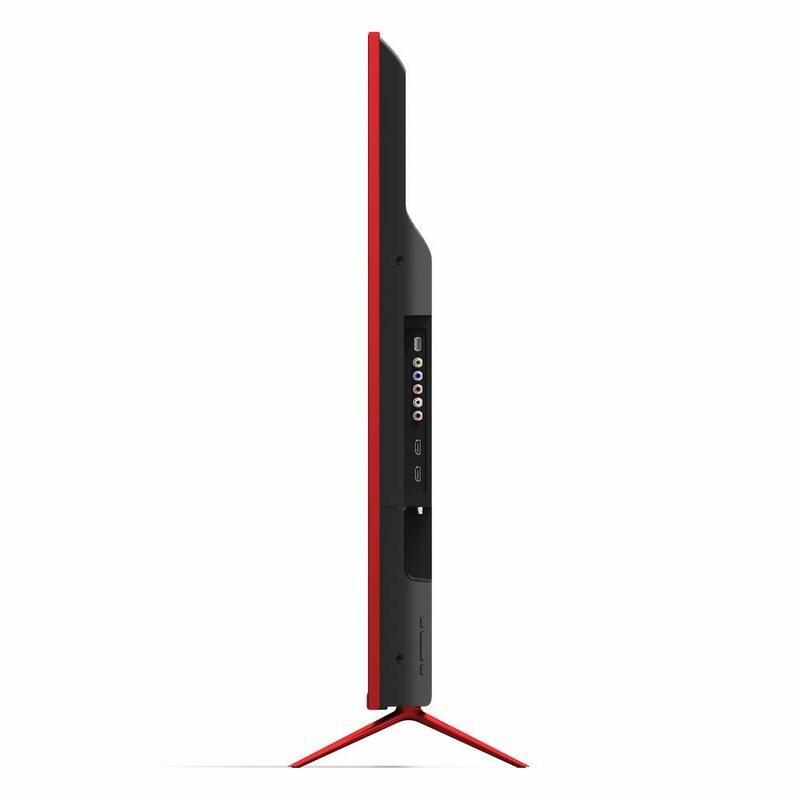 Join us and the fight to end AIDS.